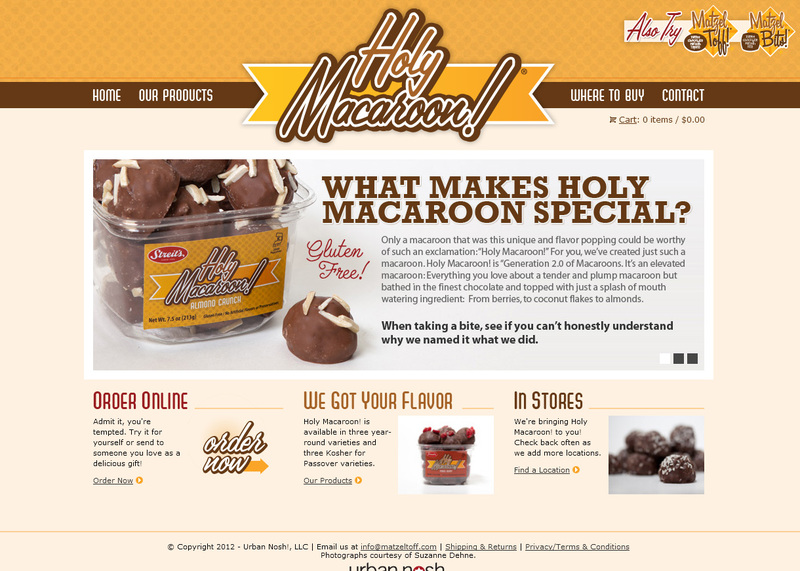 Holy Macaroon! 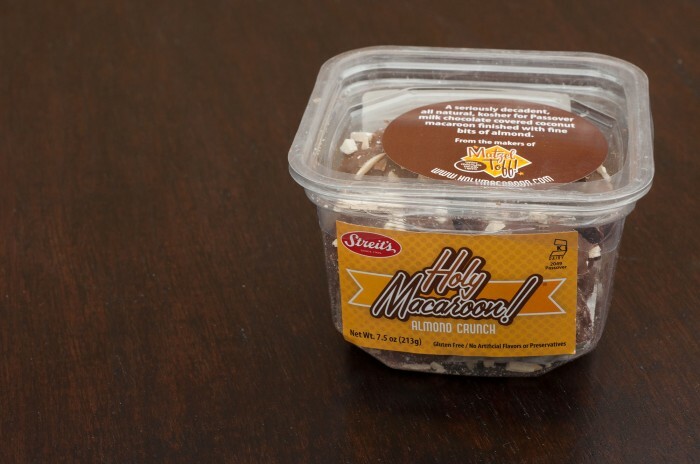 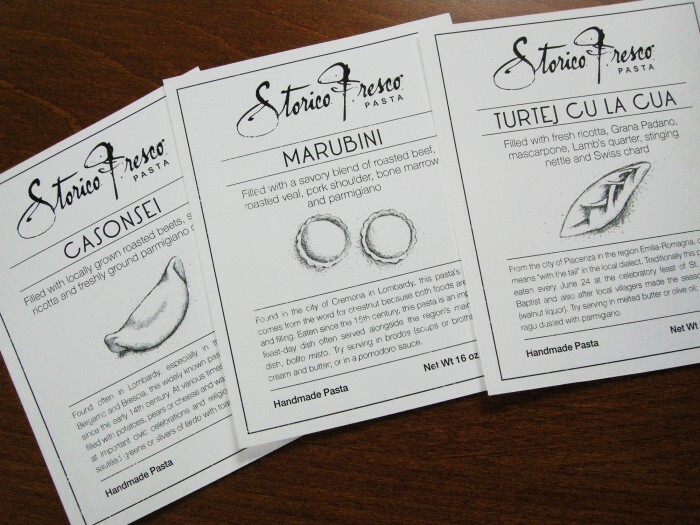 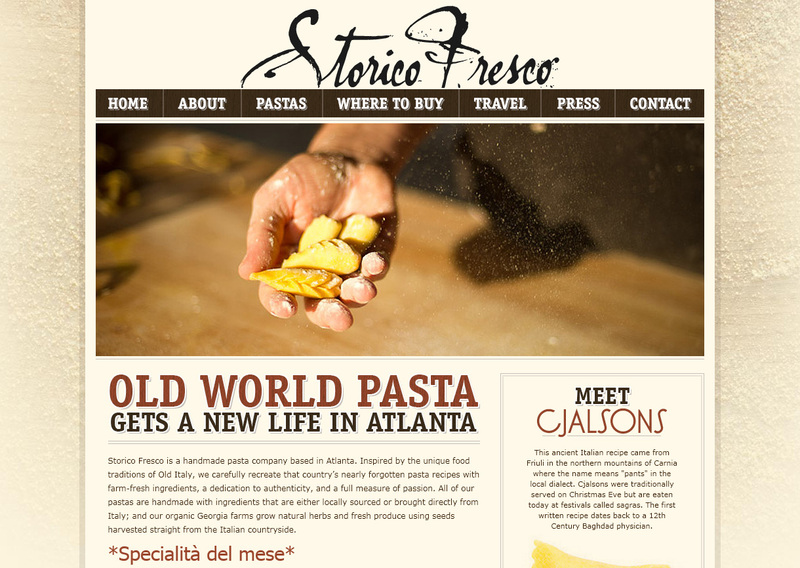 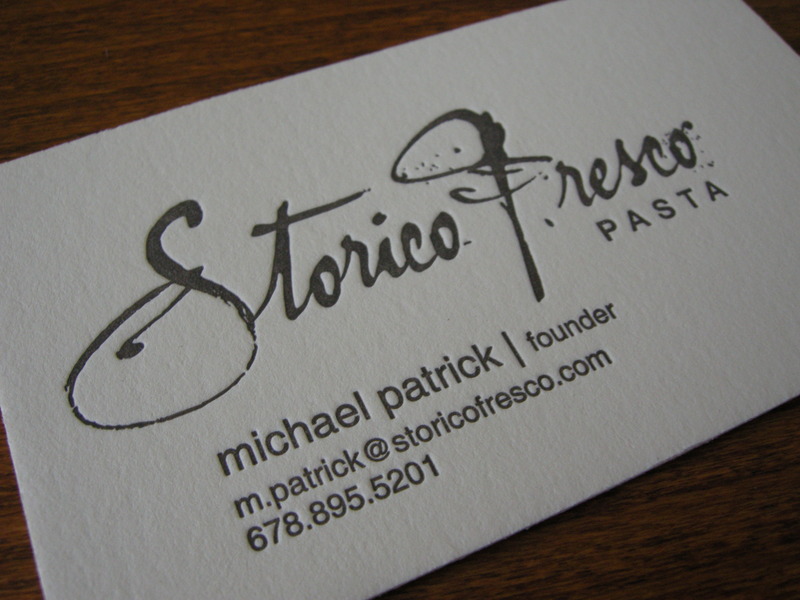 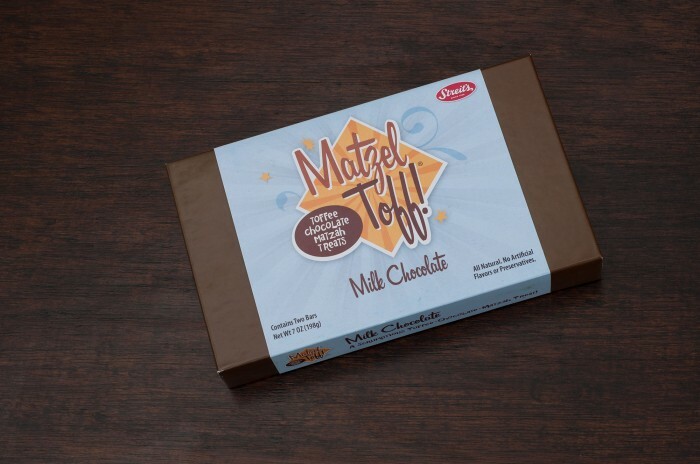 is a new product developed by Urban Nosh, the parent company that also produces Matzel Toff!. 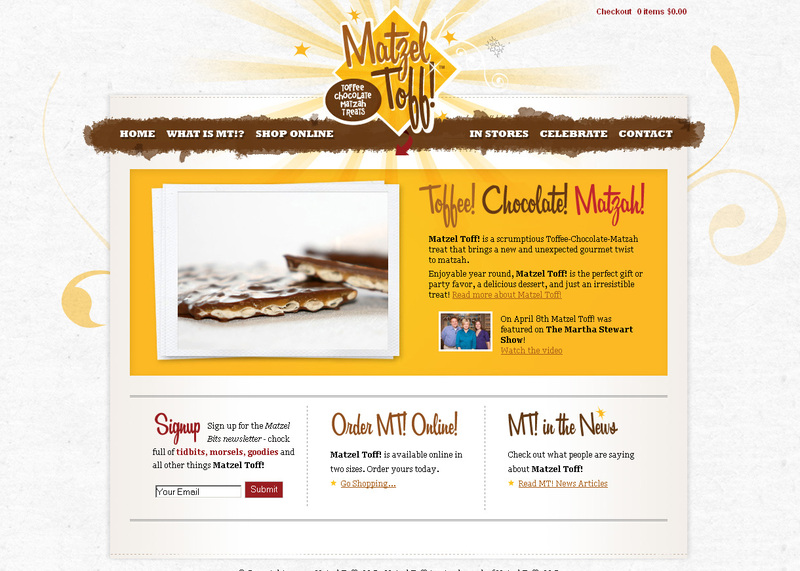 Urban Nosh is a New York-based company focusing on putting a fun twist on traditional Jewish foods. The goal for creating the branding for Matzel Toff!’s new sibling product was to keep the hip-urban-retro look already established while creating a new identity for Holy Macaroon!. 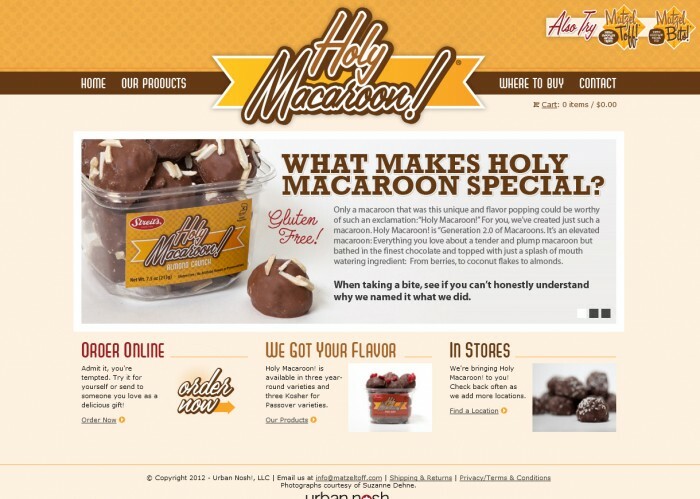 In addition to the logo design nuSpace Media designed and developed the Holy Macaroon! website, as well as working with the client’s specifications to develop a sticker label design.